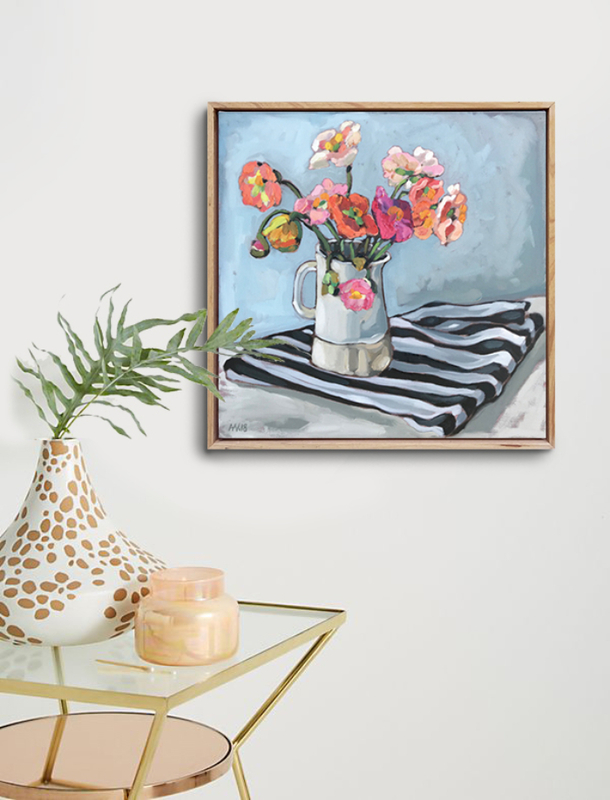 Formerly a practising lawyer, Alison is a full time artist who enjoys the luminous and textural quality of oil paint. Her work is characterised by strong lines, gestural brushstrokes and a harmonious earthy palette taking inspiration from her direct experiences in the Australian landscape and her observations of natural forms. Alison is based in Melbourne, Victoria living and working part time in Orford on the East Coast of Tasmania.